From its formation in 1992, Active Engineering has established a reputation for excellence. Directors Steven Neville and Keith Fleming have created a comprehensive engineering business to give a high level of professionalism and expertise. 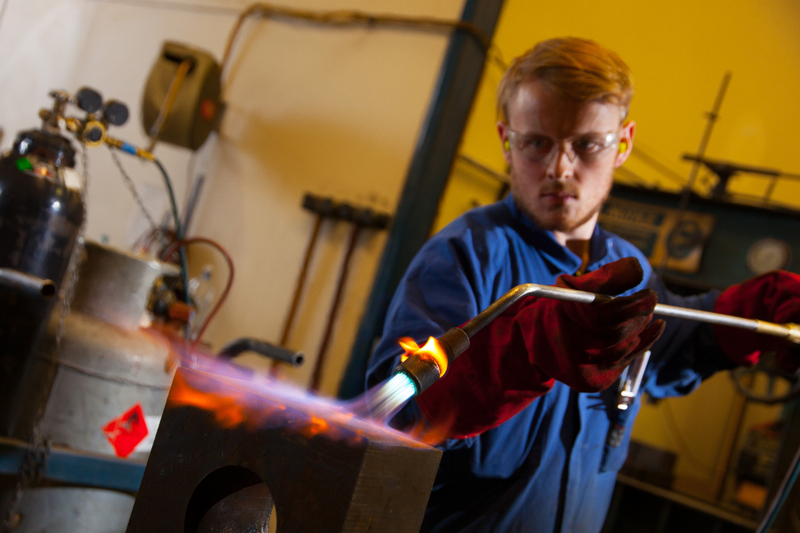 Today, Active Engineering boasts full workshop facilities, eleven mobile vans for on-site and urgent assignments, and a wealth of experience reflected in its prestigious customer base. The Active team aim to provide a very high standard of workmanship without sacrificing our good service and quick delivery. We have a fully-equipped workshop in Auckland that offers fast-turnaround engineering work and nationwide overnight freight. The workshop also supports our on-site print maintenance and lineboring specialists. Our fleet of trucks and vans are set up as mobile workshops. Some, like our large-format lineboring operation, are customised for specific tasks. We also have larger transportable plant for specialised heavy engineering on-site. For after hours engineering emergencies we offer a 24/7 emergency response service that is answered by a qualified staff member. Phone (09) 478 7880 and choose option 9. Active Engineering can reach almost any location in New Zealand, and our experts also carry out work around the Pacific. Because we treat our staff like family, our staff turnover is very low and the average length of employment is more than 10 years. 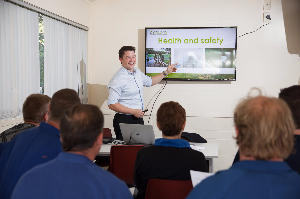 We have a strong commitment to health and safety, with regular health and safety updates, and all on-site staff having full first aid training as a minimum. Active Engineering is also committed to growing the skill-base of the industry in New Zealand, having trained over 10 apprentices over the last two decades, some of whom are still with us many years later.